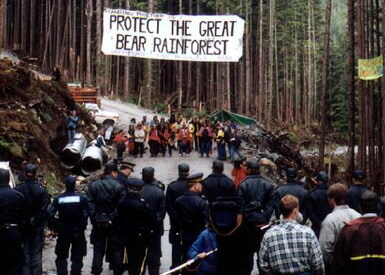 A history of Native blockades in the province of british columbia, from the 1980s to 2006. Posted on February 10, 2011, in Documents, Warrior and tagged anti-colonial resistance, blockades, native blockades, native resistance. Bookmark the permalink. Leave a comment.